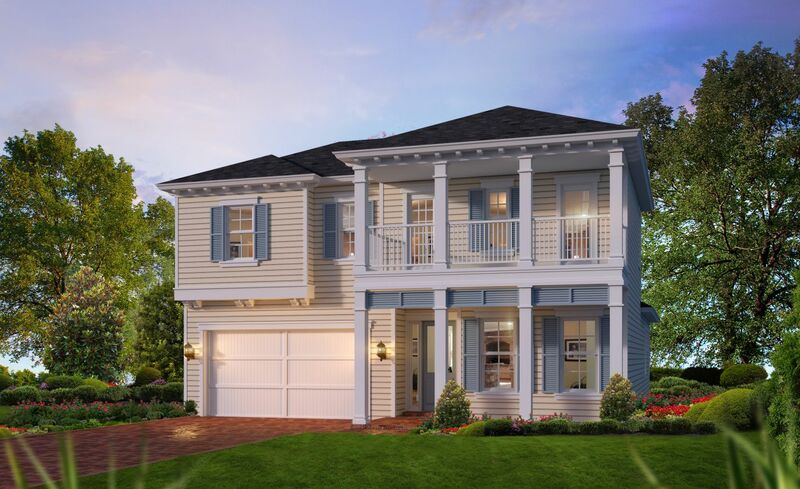 At 2,562 SF, the Palisade is two stories of charm and versatility. Entering the home, you are immediately introduced to a flexroom that allows many options including a study or a 5th bedroom with full bath. The light-filled open-floor plan allows for the gathering room and dining room to be shaped as needed for everyday family time or entertaining guests. The kitchen is open to the entire area adding to the versatility of the space. Light pours into the home from the covered lanai allowing for outside entertainment year-round with several available options including a summer kitchen. The owner's suite includes vaulted ceilings and his and hers vanities. Three bedrooms and a bath are located upstairs. The two-car garage, located at the front of the home, conveniently opens into the utility room. This home has many options and upgrades. Make it your own today! What is the better long-term investment, new or used? See how a resale stacks up against a new Palisade.